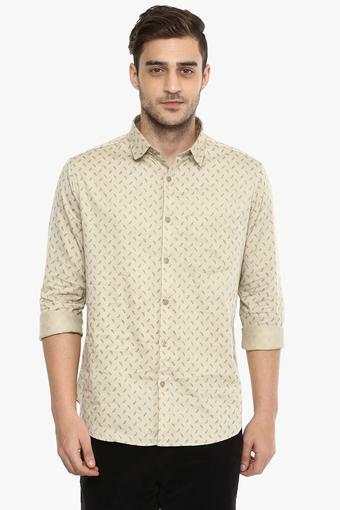 Modernise your clothing collection by adding this shirt presented to you by Vettorio Fratini. It features a printed pattern that renders it trendy. 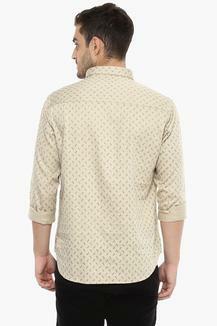 Besides, it has a full button placket at the front that offers convenience while wearing it. It also comes with a chest pocket that adds to the design. 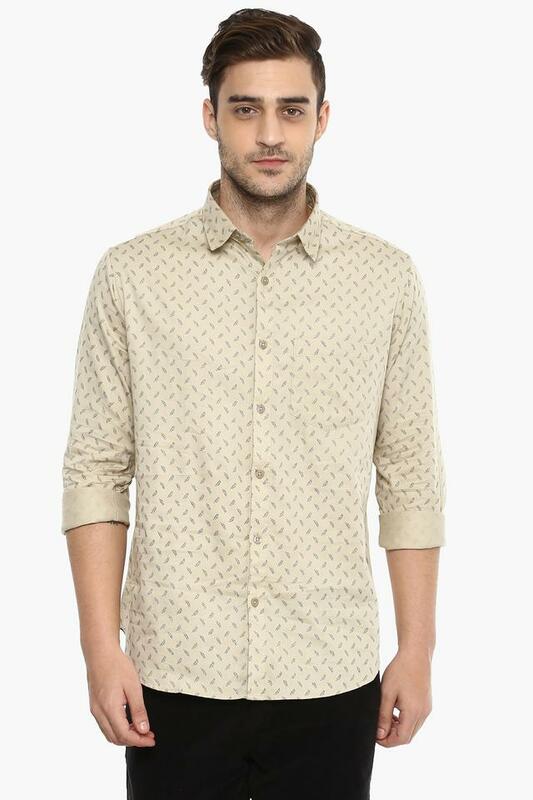 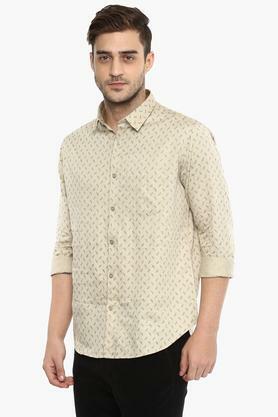 Opt for this stylish shirt, which will be a nice addition to your wardrobe collection. 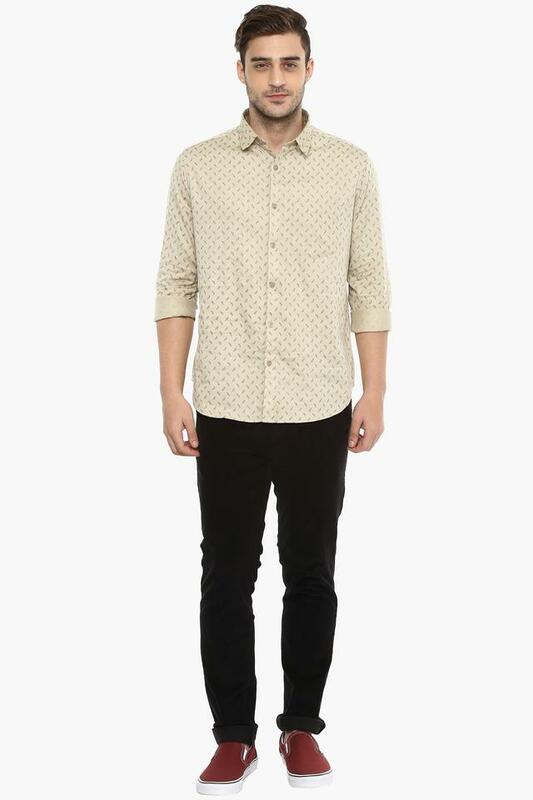 Team it with a pair of jeans and loafers to complete your casual look.